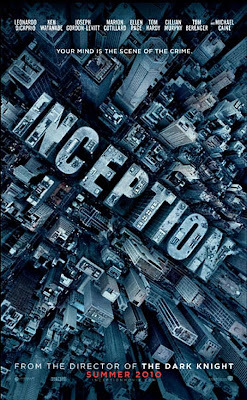 Was treated to the movie Inception on July 17, 2010 at e@Curve. 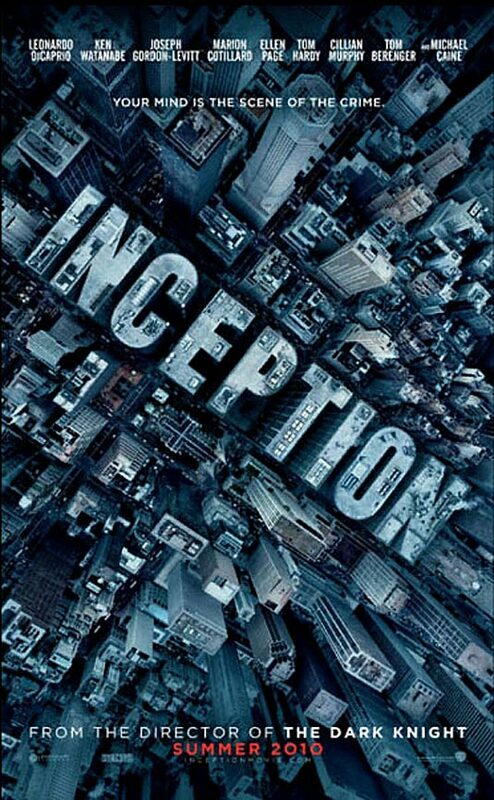 The show directed by Christopher Nolan, is about Dom Cobb played Leonardo DiCaprio who is an extractor, a person who extracts valuable secret information from a person in his dreams. He was a very gifted and talented one in his field but it has made him a fugitive and has made him unable to return home to see his kids again. During one of his mission, he was suppose to extract information from Saito, played by Ken Watanabe. When he failed to obtain a key vital information which Saito left out after realizing he's dreaming, the tables turned and Saito tracked down Dom and his partner Arthur (Joseph Gordon-Levitt) to offer Dom a chance of a lifetime, the chance to return home. In order to get that, he has to perform a task for Saito. But instead of extracting information for him, he wants Dom to plant an idea instead. It was to plant the idea into Saito's rival's son, Robert Fischer (Cillian Murphy) to make him dismantle his father's global empire so that Saito's business will not go bust. Dom then assembled a team of elites to help him in his mission so that he can return to his kids again. This was a really great movie, one that surpasses all my expectation. The only other movie I can relate to that is better would be 2012. I give this movie, 4.5 stars out of 5.